There are 136 posts filed in Regeneration (this is page 1 of 14). What is the cost of regeneration? Some very lazy blogging here, but below is an article I wrote for the LGIU’s C’llr magazine. One of the privileges of being a councillor over the past few years has been the opportunity to be involved—however tangentially—in the council’s three regeneration projects in Battersea, Roehampton and Nine Elms. Regenerating the Alton. And the barrier. The Alton Area Masterplan was launched at a public meeting in Roehampton at the weekend. The future of the Alton Estate? 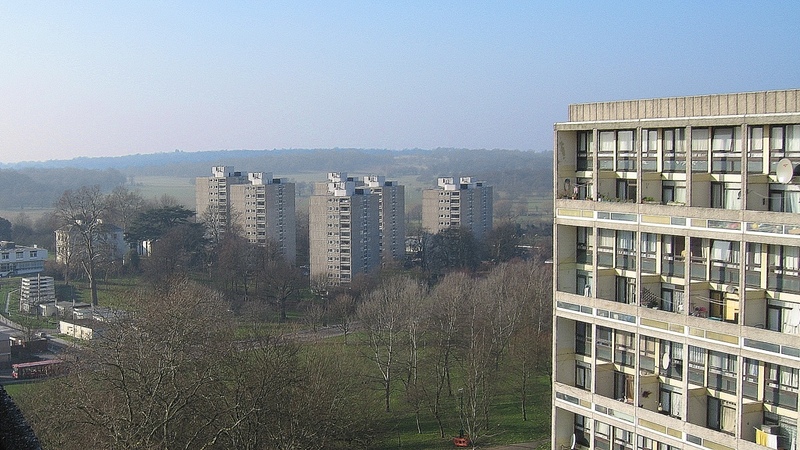 This week saw the start of the next stage of consultation on the Alton Estate regeneration. How will the Winstanley and York Road estates look? The preferred option exhibition for the Winstanley and York Road estate regeneration starts this weekend at York Gardens Library (taking place this Saturday from noon–3pm, then Monday 5–8pm and Wednesday 10am–1pm). If there was anything from last week’s launch of the Winstanley and York Road consultation exercise that surprised me it’s that it was generally positive. The consultation on the options for the Winstanley and York Road estate will be formally launched this weekend. Wandsworth’s Workmatch service was officially launched with a small ceremony at its new Lavender Hill offices earlier this week. I represented Wandsworth on a tour of Nine Elms by Greater London Assembly regeneration committee members yesterday. Battersea Power Station’s development was ‘started’ last week with a joint ground-breaking by the Prime Ministers of the United Kingdom and Malaysia.